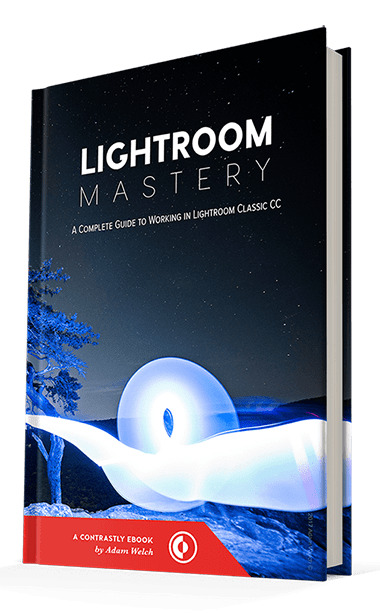 5+ hours of video training material to help you better understand the software and make organizing, developing, editing and cataloging your images easier – Lightroom Classic CC won't have any more secrets for you after this. Regular: $129. Offer valid only until April 22nd. 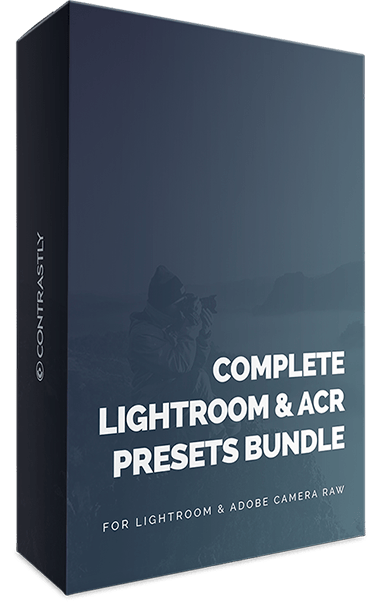 Our biggest bundle of premium Lightroom & ACR presets designed to simplify your editing workflow and save you time. Regular: $99. Offer ends on April 22nd. 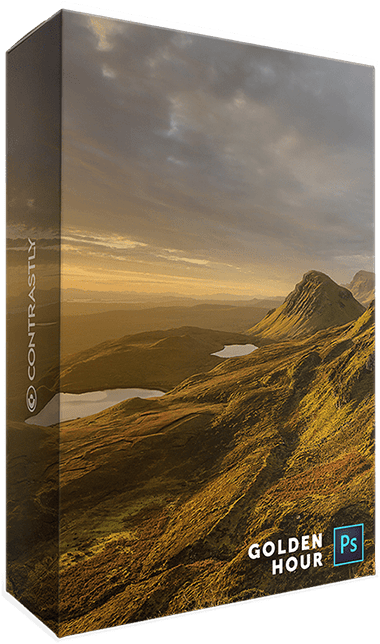 The all new Lightroom and Adobe Camera Raw Creative Profiles. We worked closely with Adobe on developing them. 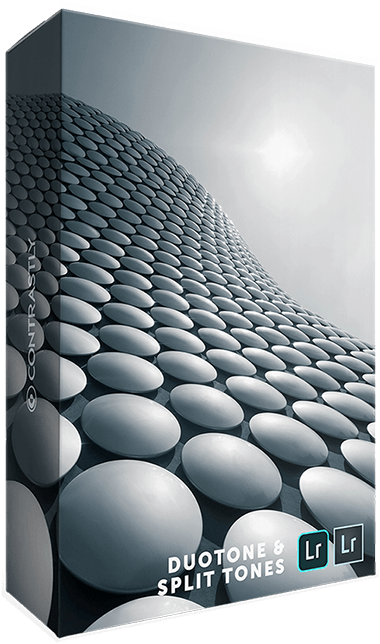 230+ pages packed to the brim with knowledge, advice, and training material to help you master Lightroom Classic CC. Regular: $59. Offer ends on April 22nd. 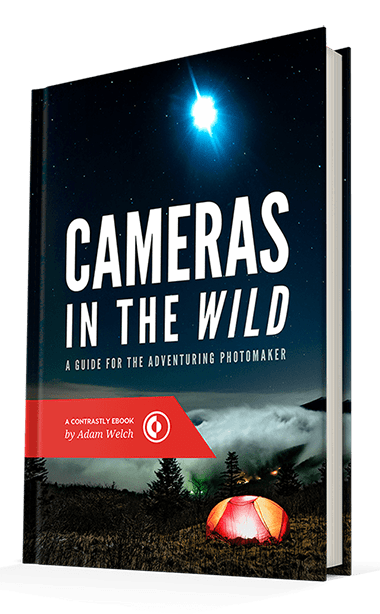 This ebook is for those of you who've managed to stumble into the glorious madness that is adventure photography. 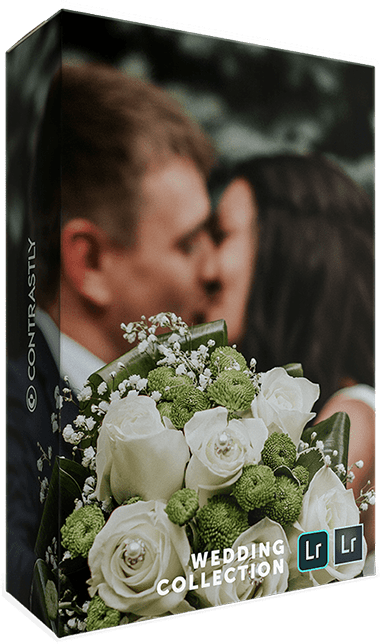 Take those wedding images from good to great. Use those presets as a strong starting point to create your own unique looks! 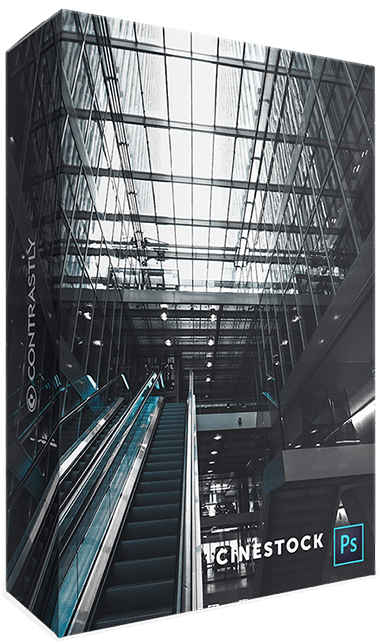 Cities offer many opportunities for photographers to capture the hustle & bustle. Make those photographs come to life. Retouching portraits is an art. 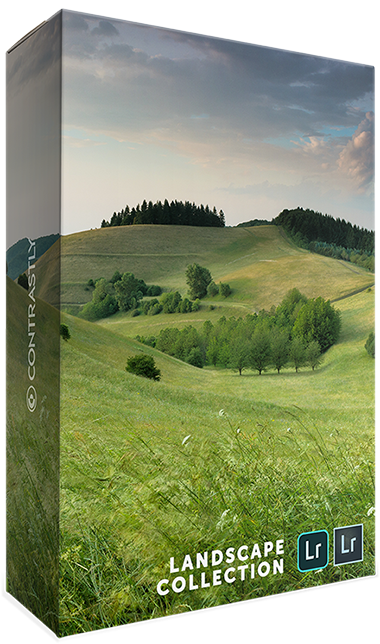 Get a head start with this pack of Photoshop actions – then simply adjust to your taste. 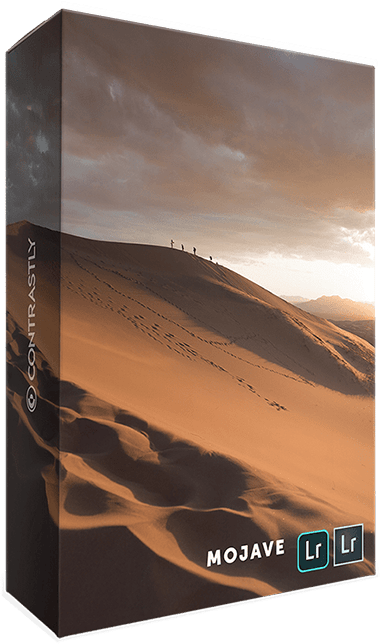 This pack of presets is inspired by the Mojave desert; well-known for its arid, spectacular, and out-of-this-world scenery. 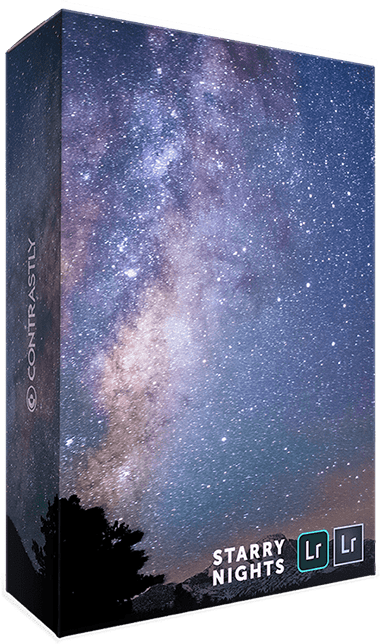 A recent trip to the Santa Cruz Mountains inspired this set of presets. Tall trees, lushious forests, and winding roads is what it's all about. 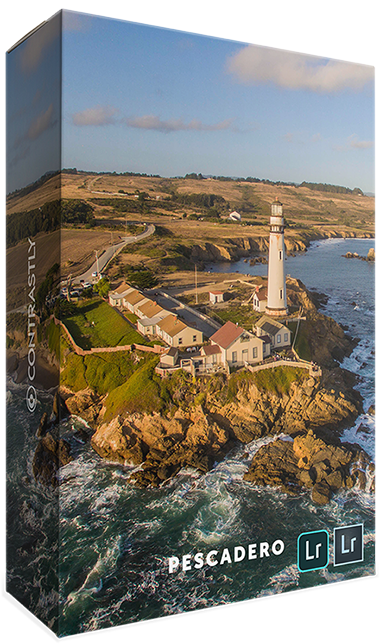 The Pescadero region in California is inspiring, so we created this pack of presets to recreate the looks and vibe of the region. 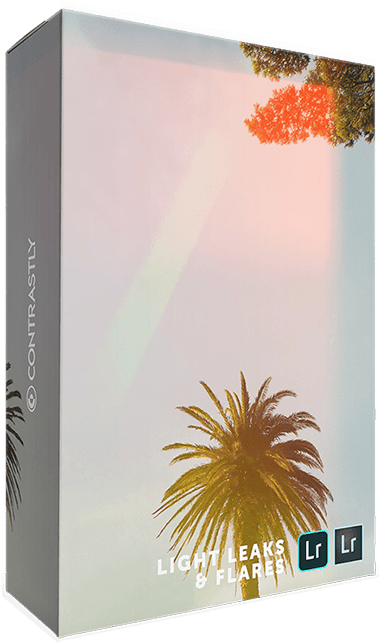 No matter the season, weather, or shooting conditions, you'll have a solid collection of presets ready to edit your images. 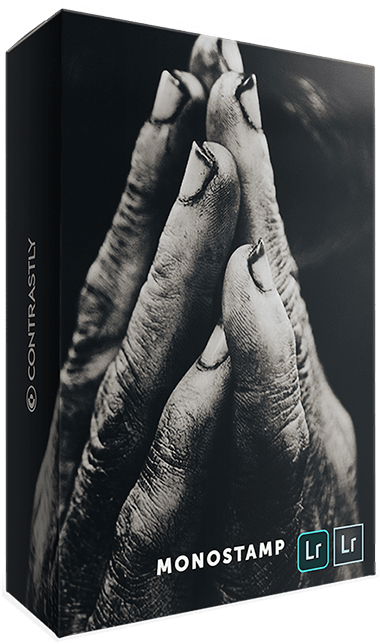 Inspired by motion pictures & tv series, those presets will achieve great-looking desaturated effects. 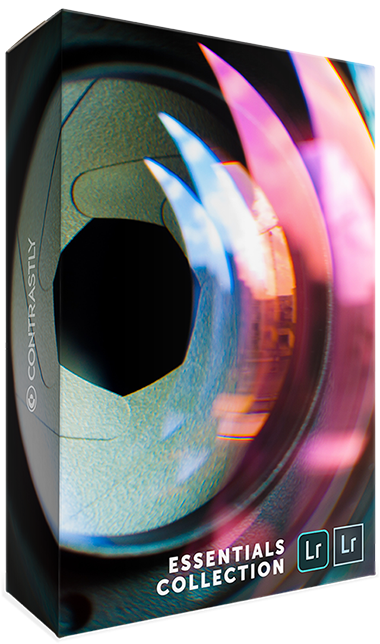 Perfect to give your images a cinematic look. 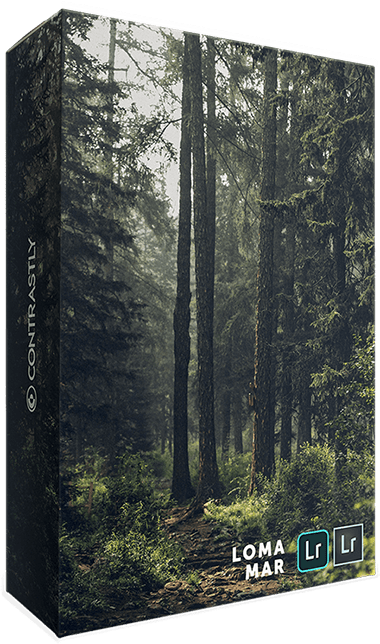 All the essential presets that you need to start getting your images on the right track! 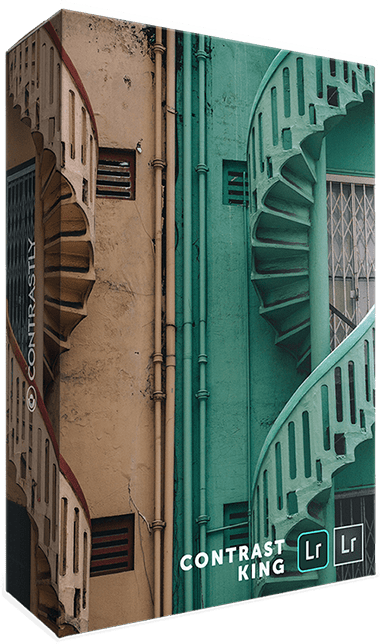 Give your images the editing that they deserve. 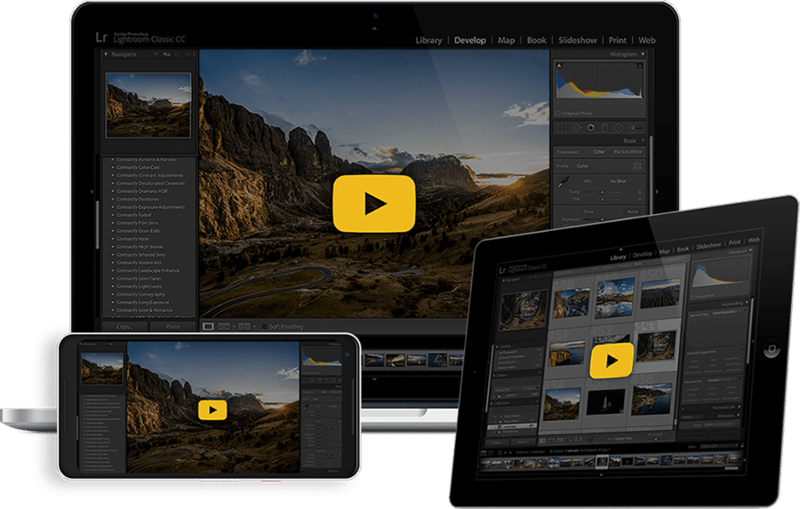 Editing landscape images can be quite time-consuming and tedious. 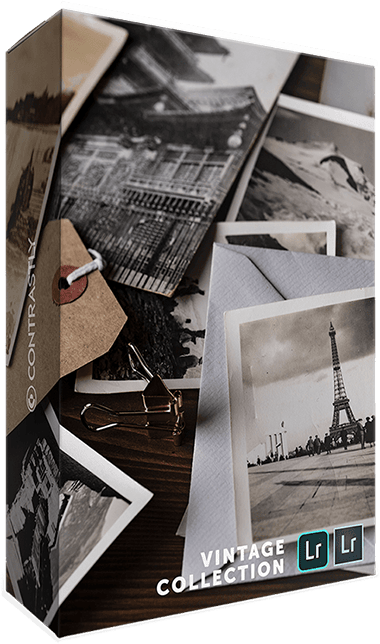 Get a head start with this set of 10 amazing Photoshop actions. 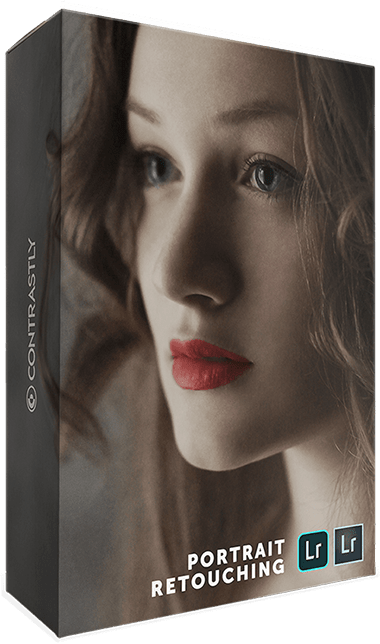 If you love the look of faded and muted tones, use this pack to apply haze, fade, pastel, or even matte effects to your photographs. 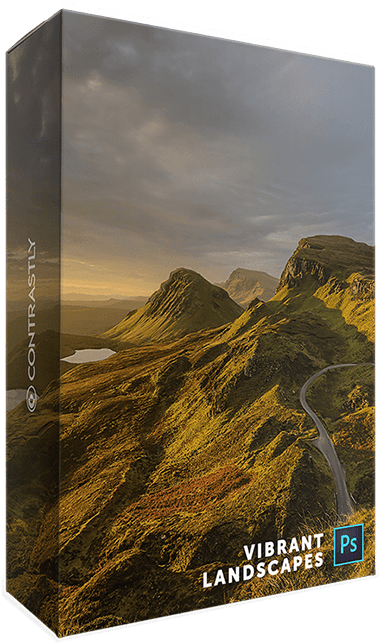 With our easy-to-use HDR presets you'll be able to enhance the dynamic range of your photos and create stunning HDRs with a single photograph. Turn your images into stunning monochrome photos with a single click. Then simply adjust to fit your own creative style. 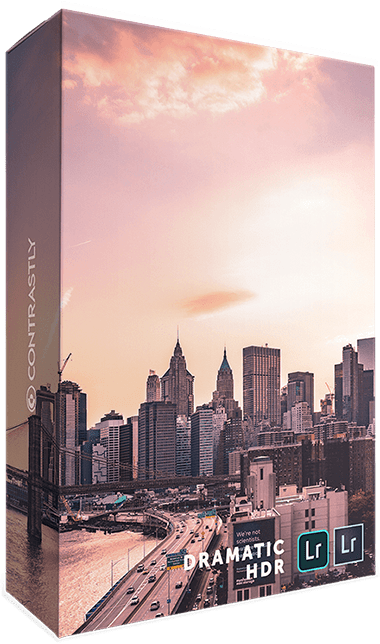 Apply some cinematic effects and filters to your images with this awesome set of Photoshop actions.  All in one click baby! 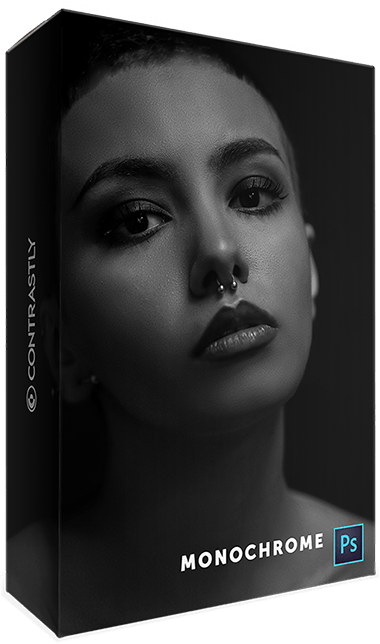 This complete pack of Black & White presets will make it easy to inject some soul and create gorgeous monochrome photos. Whether you want to improve family photos or you're a pro photographer and need to retouch portraits, we got you covered! 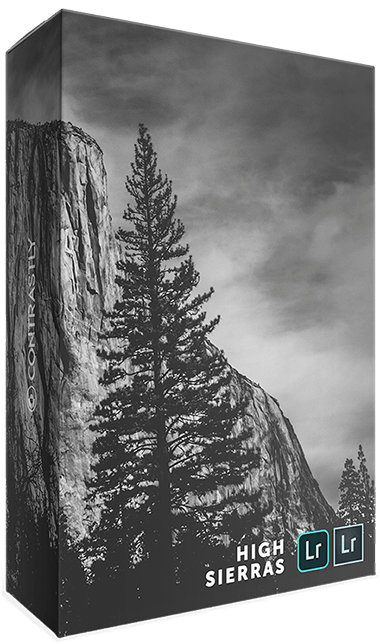 If you've seen black & white photos of popular national parks, you know why photographers strive to replicate this famous look. 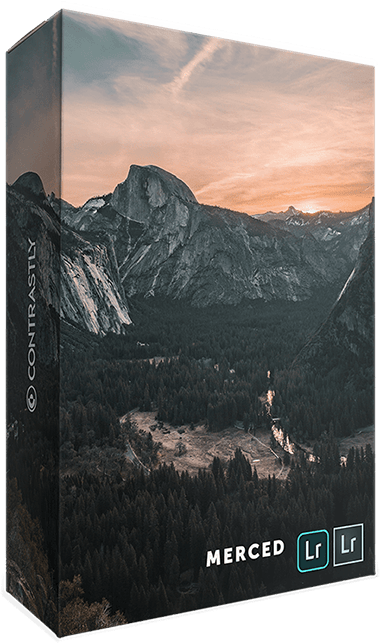 This set of Photoshop actions will help you create highly detailed faux-HDR images with dramatic contrast, saturation, and vibrance. 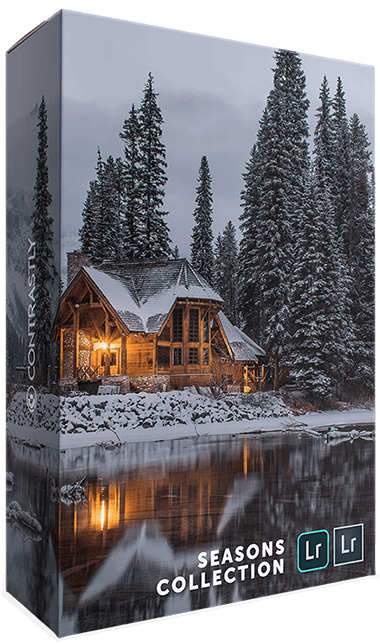 Need to edit your landscape photographs? Look no further. 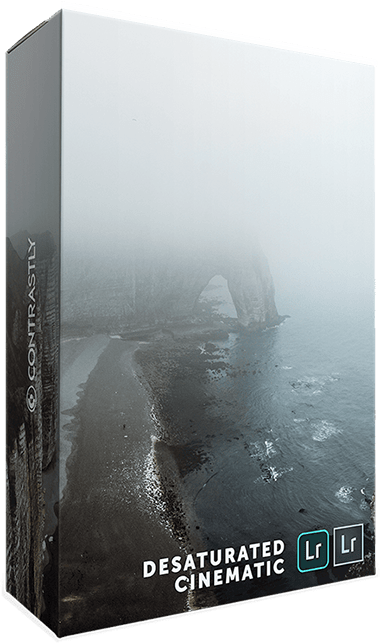 This pack of presets is all you need to create stunning images. The golden hour is magical. 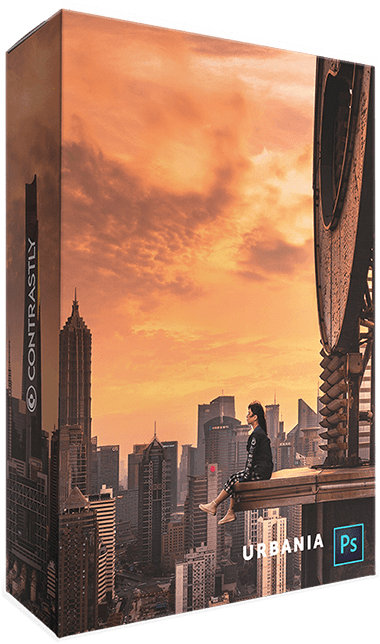 Enhance those images with this collection of Photoshop actions designed to work with photos shot during the golden hour. Fans of retro and vintage photos rejoice! 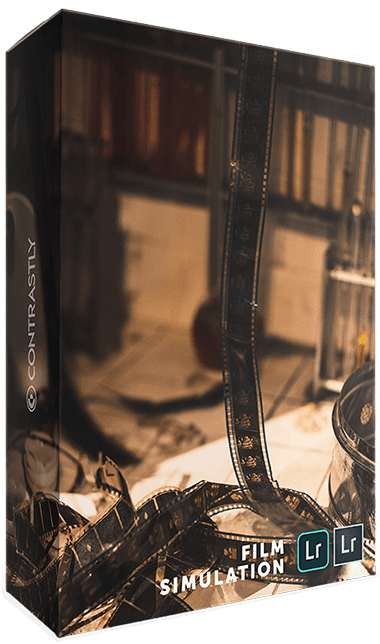 This pack of presets has all the grain, vignetting, and vintage charm you'd expect. 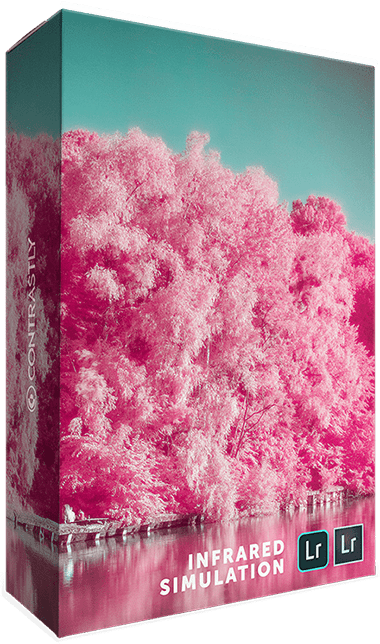 The Infrared Simulation Lightroom develop presets allow you to take you photos beyond the visual spectrum and into the world of simulated infrared. From grandiose vistas and scenery to gorgeous waterfalls, the Merced presets pack is inspired by the Merced river in California. As the name would suggest, this profile pack is all about contrast. Got an image that's lacking in that area? Apply a profile and done! 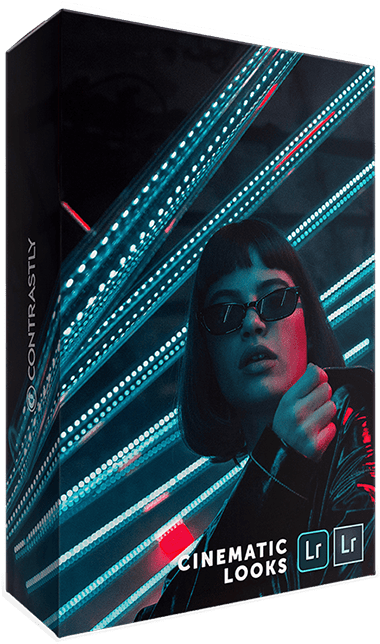 Combining both duotones and split tones, this pack of Lightroom presets can help you create great effects without stepping into a darkroom. 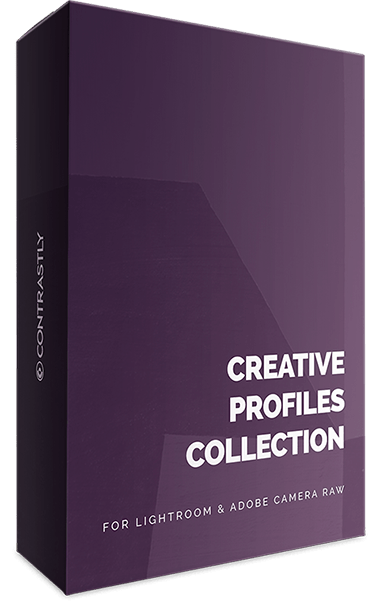 From 80s films to more modern work, those creative profiles pack can help give your images that coveted cinematic look; in a single click! Stunning black & white images in a single click. 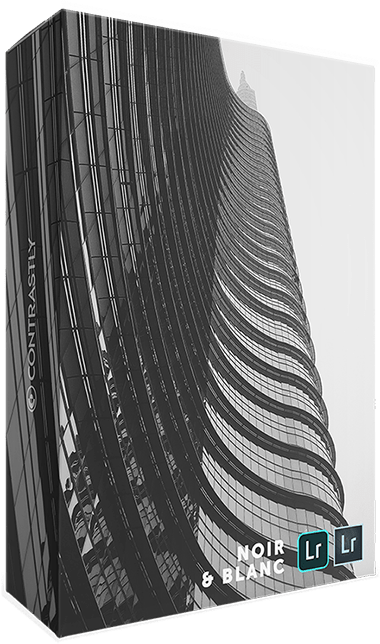 This pack of Photoshop actions can make almost any image look like it was shot in monochrome. 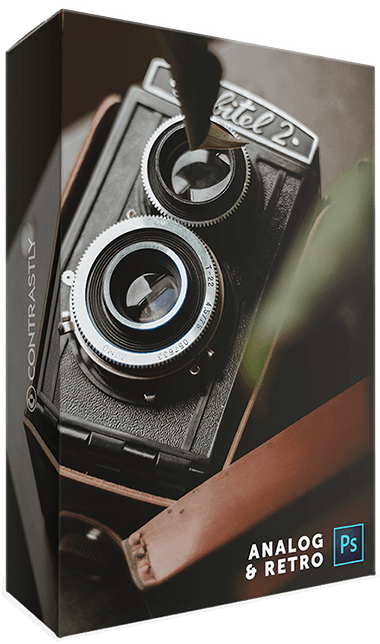 If you miss the aesthetics of film photography this pack of easy-to-use Photoshop actions will take you back to those days.  All in one click! 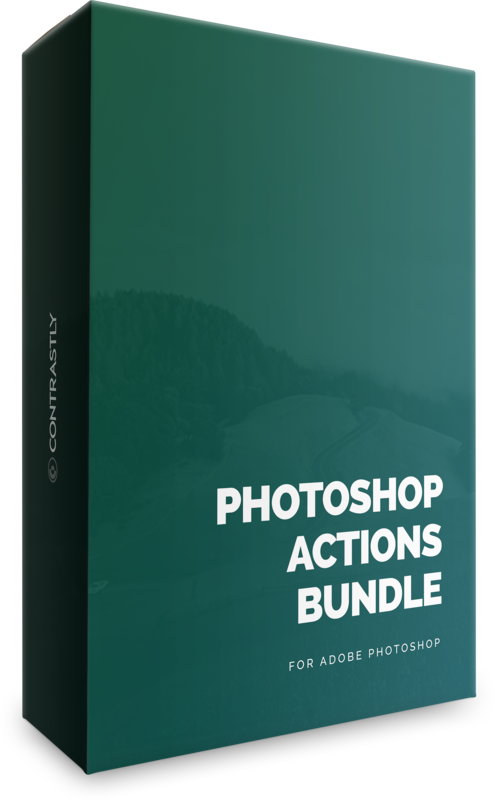 This set of actions is all about faded and matte tones. 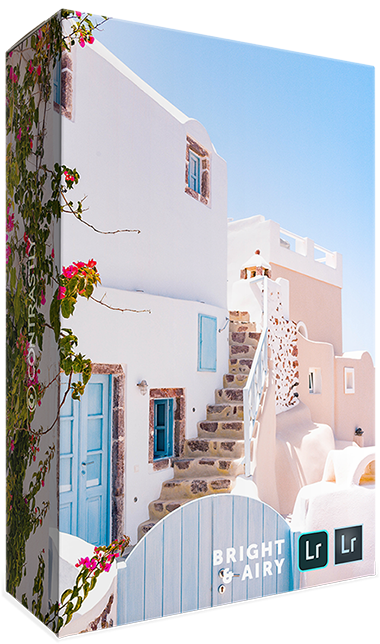 Perfect if you need to instill a subdued vibe to your images.